The world’s media went berserk when a woman was killed in America by an Uber autonomous (self driving) car, although this one had a “driver” in the car as well. With every man Jack and his dog screaming for autonomous cars to be withdrawn, the media should do a little research and they would find a couple of interesting historical items. Try these for a start. Bridget Driscoll (1851 – 17 August 1896) was the first pedestrian to be killed in a collision with a motor car in the UK. As Driscoll, her teenage daughter May and her friend Elizabeth Murphy crossed Dolphin Terrace in the grounds of the Crystal Palace in London, Driscoll was struck by a car powered by an Internal Combustion Engine, belonging to the Anglo-French Motor Carriage Company that was being used to give demonstration rides. The car was governed to 7 km/h, a “reckless speed” cording to some eye witnesses. But there was a fatality before poor Bridget Driscoll, as Mary Ward was killed in 1869 when she fell under the wheels of a steam car. Back to today. The unfortunate lady stepped off the kerb at night straight into the path of the Uber car and neither the car’s electronics nor the human driver could avoid hitting the pedestrian. More interesting numbers – The Royal Society for the Prevention of Accidents estimates 550,000 people had been killed on UK roads by 2010. More up to date figures from 2017 in the US gives me 5,376 pedestrians in 2015, who were killed by cars in the United States. This averages to one crash-related pedestrian death every 1.6 hours. So why is one death in Arizona so newsworthy? Because it was an autonomous (electric) vehicle, the technology of which is threatening to the status quo of the automotive world. Europe is outlawing diesel engines, so what is next? The ICE (Internal Combustion Engines) will be the next to go, because the public anxiety over electric vehicle (EV) range is becoming less and less, as is the pollution decrease by going electric. EV is the future. 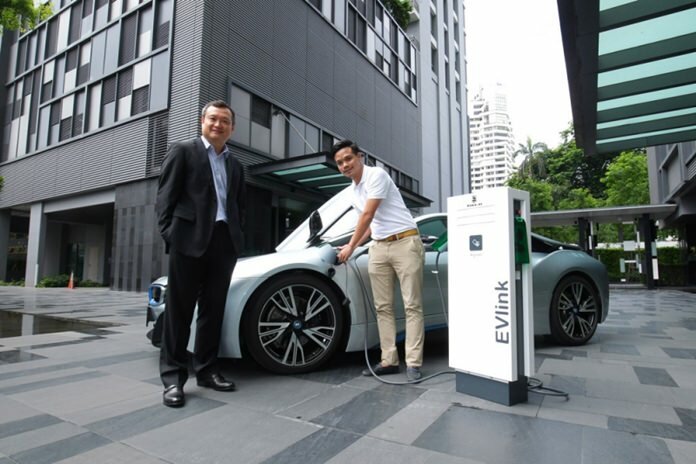 There will soon be a charging outlet on your street corner. However, the automakers are not really geared up for the electric revolution, and even less for the autonomous revolution. Why? Well the first question to be answered is who is going to manufacture these forthcoming vehicles? The Detroit style classic assembly lines or some new technology Silicon Valley upstart like Uber, for example. 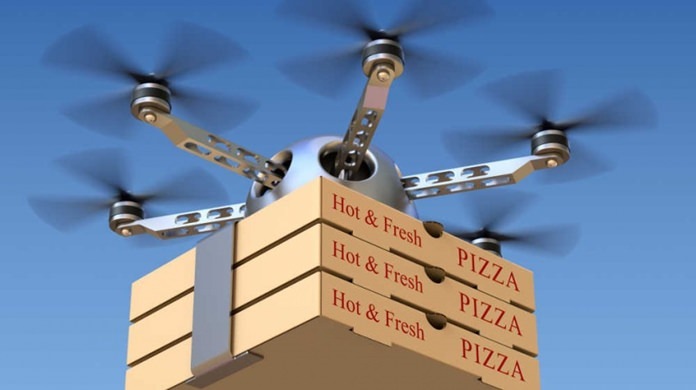 Drone delivery thin and crispy. And in the situation of accidents with autonomous mode, who does the lawyers sue? You can’t sue an individual ‘black box’ or the human who wrote the computer program, can you? Others who are adversely affected by autonomous cars are taxi drivers, and they are just the tip of the iceberg, as all other driving occupations, such as deliveries which will be done by an electric drone. UPS is talking three years, but it will be sooner. The automotive marketplace is changing and the conventional automakers can predict their own demise, which is why any bad publicity regarding the new technologies is welcomed by Detroit, which by the way owns a major slice of the media giants. New technology is always looked upon with suspicion, but the world gets used to it with time. My great grandmother used to put a plaster over the power points as she was sure this new fangled electricity would leak down the wall and discolor the wall paper! Autonomous electric vehicles are coming and won’t discolor the wall paper either.